If you remember back when the original Apple iPad first released, Microsoft decided not to develop an Office version for use on the iPad. Instead, Microsoft Word, Excel, and PowerPoint users were forced to use Apple’s iWork application – Pages, Numbers, and Keynote. There really wasn’t another option at the time. Now the company has changed its mind, and according to sources at The Daily, Microsoft is working hard on an iPad version of its Office Suite programs. 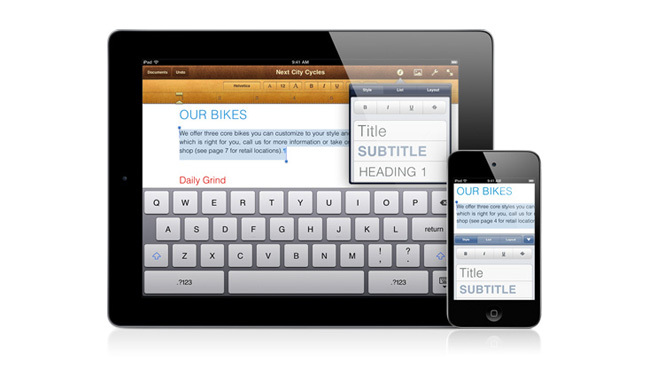 Microsoft is planning a version of its Office business app for the iPad, The Daily has learned. It is still unclear when Office for iOS will be released, but we can look forward to seeing it released sometime next year.